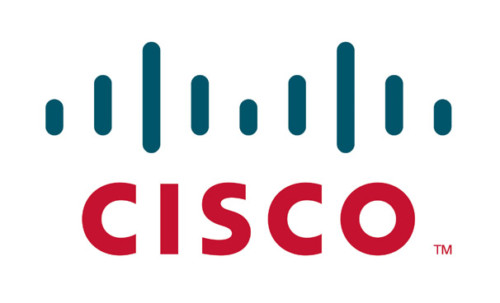 Dynamic Multipoint VPN or DMVPN is a solution for Cisco IOS software. It is a solution to make scalable IPSEC VPN. It uses centralized architecture. In this way it provides management for deployments that need granular access for user communities. It is used to directly communicate between two places branched together. It can be done through the public WAN or normal internet. In this case there is no need of a permanent connection of VPN between the sites which are in focus. It allows zero touch deployment of IPSEC VPNs. In this way it makes the performance of network more efficient by reducing both latency and jitter. It does it all while optimizing head office bandwidth. There are many benefits of using it. You can lower both the capital and the operational expenses which mean that it Reduces costs in integrating voice, video with VPN security. It allows the branch to branch connectivity directly like for the business applications such as voice. As it offers a zero touch configuration hence reducing the deployment complexity in VPNs. By making a route between standard based IPSec technologies, it prevents the disruption of business-critical applications and services.